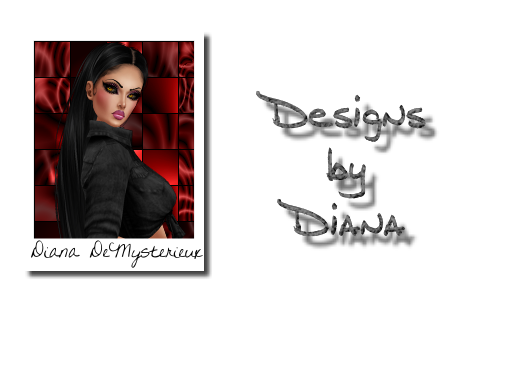 Forum: Graphic Artist and Layout Shops! Topic: What's your favorite screen/video capture program? Re: What's your favorite screen/video capture program? I no longer have screenie though, it died with my laptop. Right now I'm just using whatever I can find plus Gif Animator.